Tap is for easier juice storage&juice share. SLIMMY Greenis ALL IN ONE slow juicer model with ONLY 30 rpm and planetary geared AV motor can squeeze all the fruits and green leafy vegetables with easy. 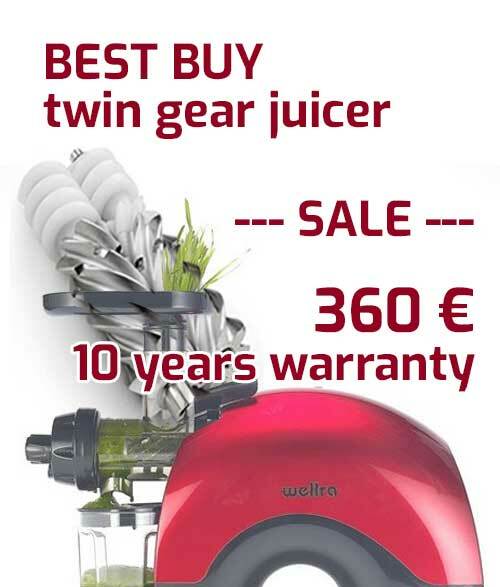 Unique commercial blender with 3L BPA free jar and 2200W 3HP commercial grade engine for perfect smoothies in home and restaurants and bars.